They say, “Everything is bigger in Texas,” and nothing embodies that more than the Houston Livestock Show and Rodeo. 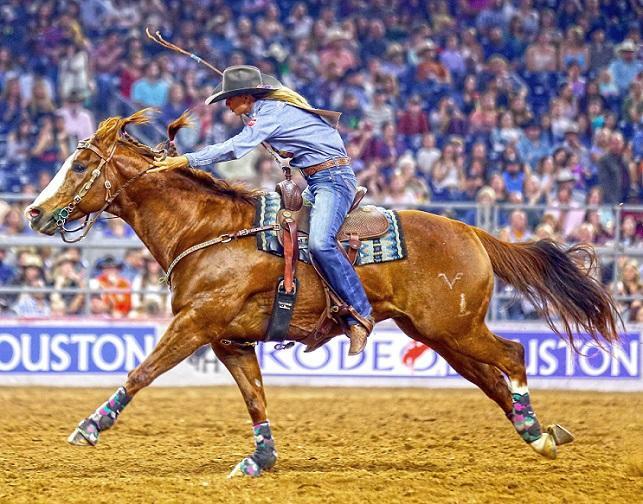 The largest in the world, the Houston Livestock Show and Rodeo attracts around 2.5 million people each year and is considered H-Town’s signature event. Now, if this is your first Rodeo, navigating it can be quite overwhelming. Well, don’t worry partner! Dust off your boots because here’s a quick rundown of all you need to know to enjoy this Texas-sized event. For some, the concerts are the main event of the entire rodeo. 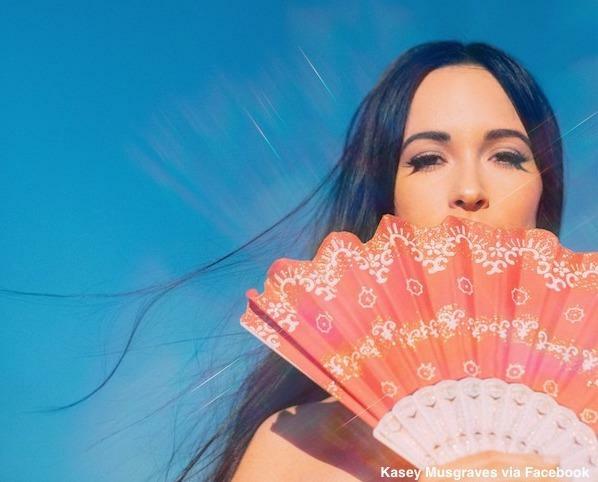 And while country music hasn’t always had the best track record with the LGBTQ community, one country sensation looking to change that course is none other than 2019 Houston Rodeo performer Kacey Musgraves. She opens this year’s lineup of performers on February 25, and is the can’t-miss artist of the year. For those country-averse folks out there, her 2018 country-pop album Golden Hour is definitely worth a stream. The Grammy-nominated and CMA Album of Year, features LGBTQ-friendly themes and has been described as a “disco hoedown.” While she strums a banjo in her songs, you best believe that banjo is bejeweled. Kasey Musgaves has become somewhat of an LGBT icon by openly supporting the community, giving back and even recently appeared as a guest judge on RuPaul’s Drag Race: All Stars. She once joked on Twitter, “I want a gay, collective ‘you’re doing amazing sweetie’” – and she’s already getting it. 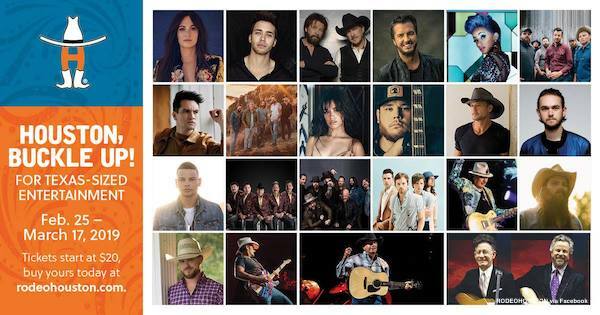 Other performers to look out for this year are Prince Royce, Luke Bryan, Zedd, Camila Cabello, Cardi B, and everyone’s favorite guyliner-loving group, Panic! At the Disco. Tickets have already gone on sale so get ‘em while you can! Fair food truly is the fairest of them all. The Rodeo is not the time to adhere to that new year diet because each year seems to one-up itself with the latest – and most fried – concoction. With too many options to name, just know that from BBQ and fried bread pudding to bacon-wrapped cinnamon rolls and cheesy tamales, you never know what you will find or what delicious food will now be offered on a stick. 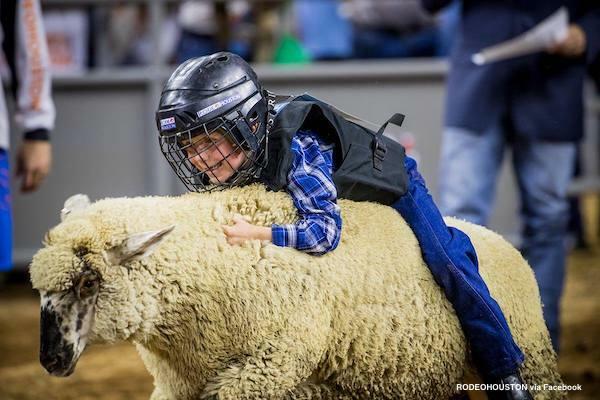 One of crowd’s favorite events has nothing to do with cowboys lasting eight seconds on bull, but with five- and six-year olds riding sheep. Yes, you read that right. The event known as Mutton Bustin’, usually happens close to the beginning of the concert and displays fierce cowboys and cowgirls riding sheep. It is as entertaining as it sounds and is more than enough reason to ditch the fried pie and get to your seat early. You definitely won’t want to miss it.